We had a great time in the wine country of Sonoma Valley, California in September 2016. 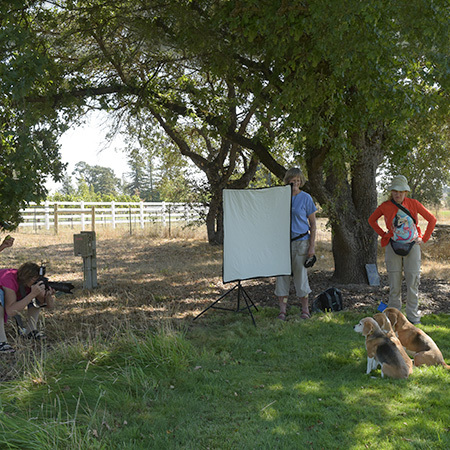 We had a wonderful group of photographers, some great locations, fun dog models, and great weather. Kim Hartz, Margaret Bryant taught the workshop and were ably assisted by Chris Kittredge. Below are some behind the scenes looks and some photos by the students. Can you tell we had fun?